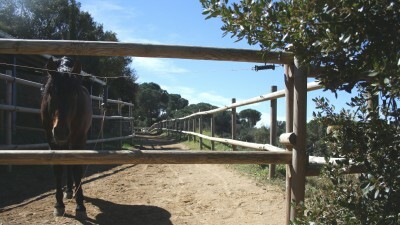 The mission of Horseway and la Yeguada is to share our way of understanding and sharing with the horses. Therefore, we offer the possibility of coming to make stays of minimum 3 months with us. The goal is to help us in our day to day life and learn our method. Help in the day of the Yeguada: feeding, cleaning, cures, handling foals, construction and repair paddocks, help in making videos and photos to horses, etc. The volunteer program offers accommodation, but does not include health insurance or food.